Do you dream to own a Galaxy S3 but always back out because of the High price? 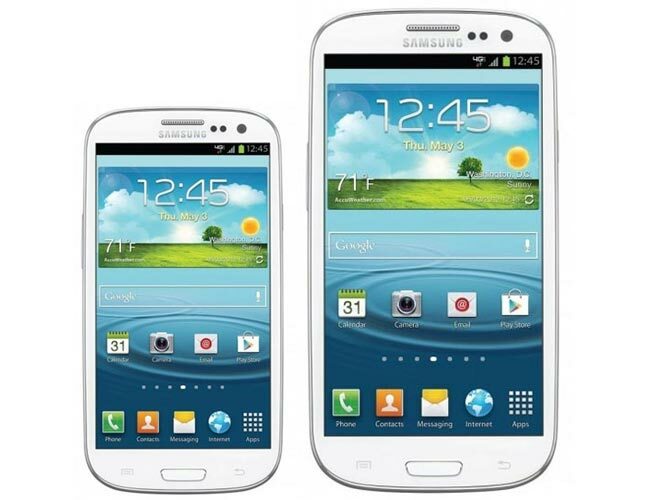 If yes, then you're lucky because now you can own the mini version of Samsung Galaxy S3 which costs much less than the Samsung Galaxy S3. The S3 mini is smaller in size as compared to the S3, So it fits in your hands and pocket just perfectly. So this was a post introducing the Galaxy S3 mini and a comparison between S3 mini and S3. So I hope this article was helpful and please let me know with your comments.